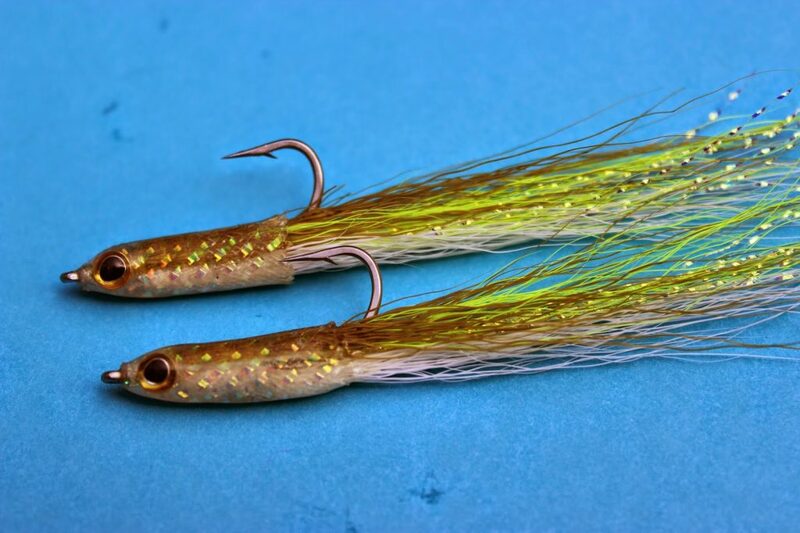 These Bucktail Sandeels are weighted so they sink positively and fish in the zone where the fish would expect to find them. Tied on a size 2 Daiichi stainless hook they are approx. 3.5 inches long, just the right size for a marauding predator !